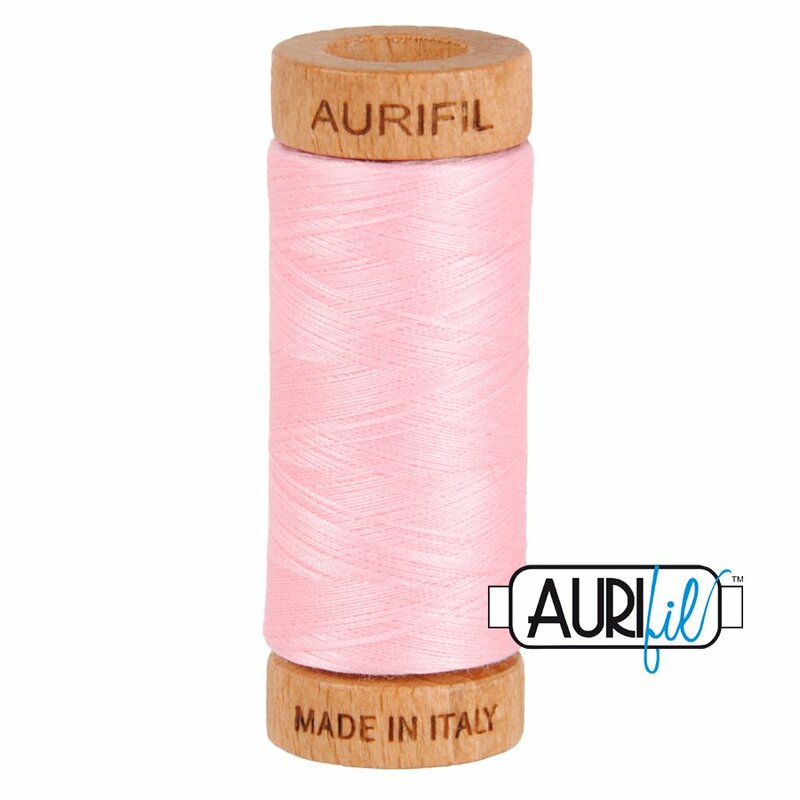 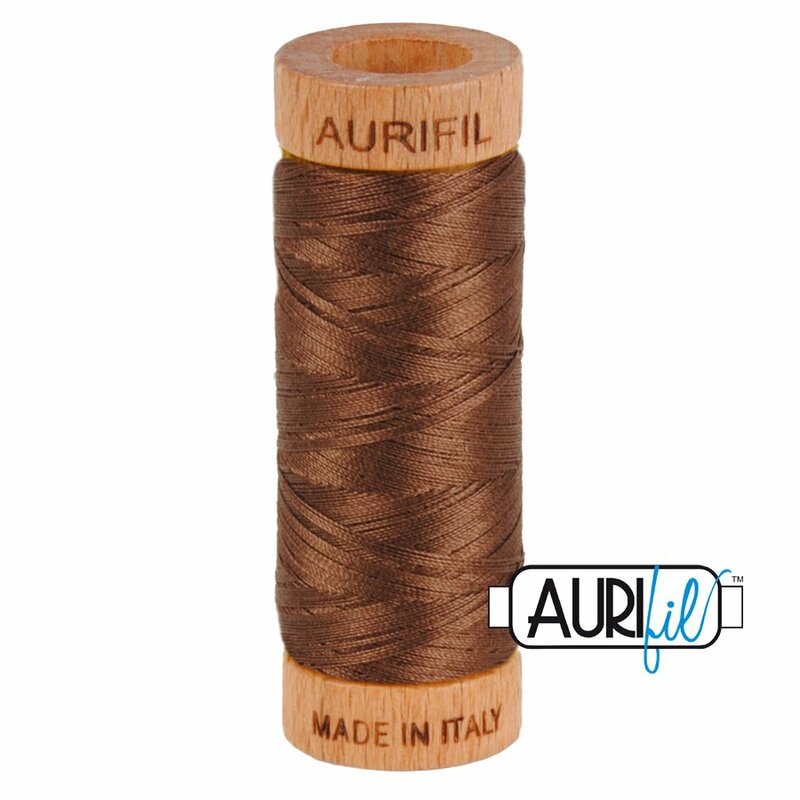 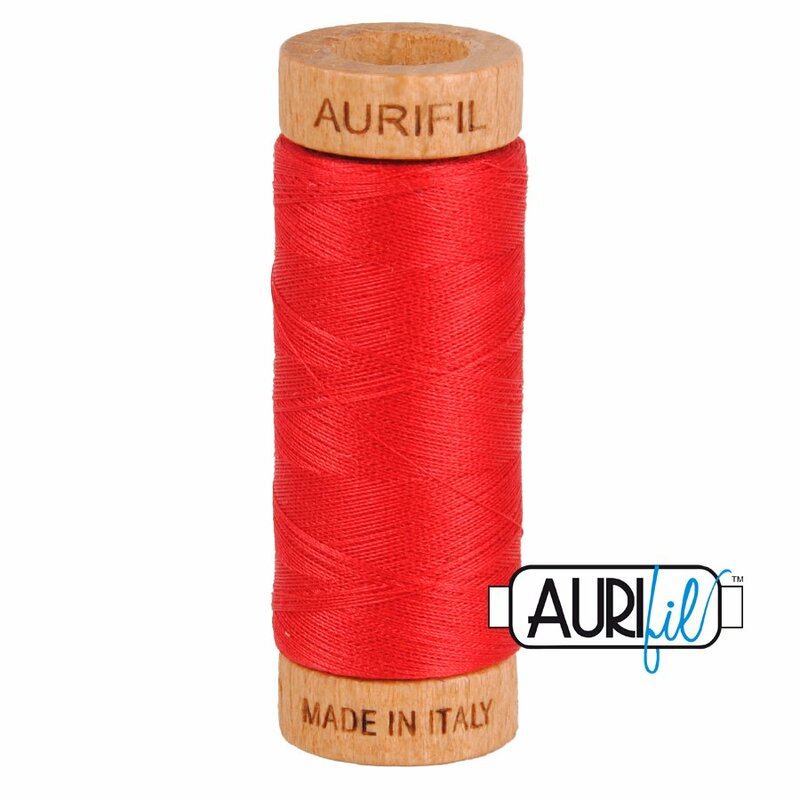 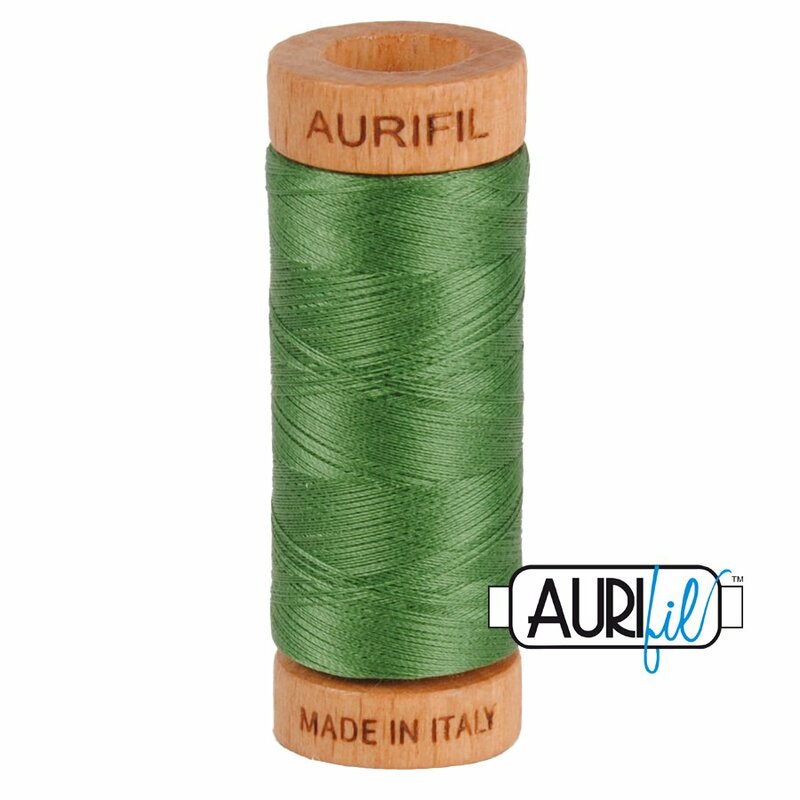 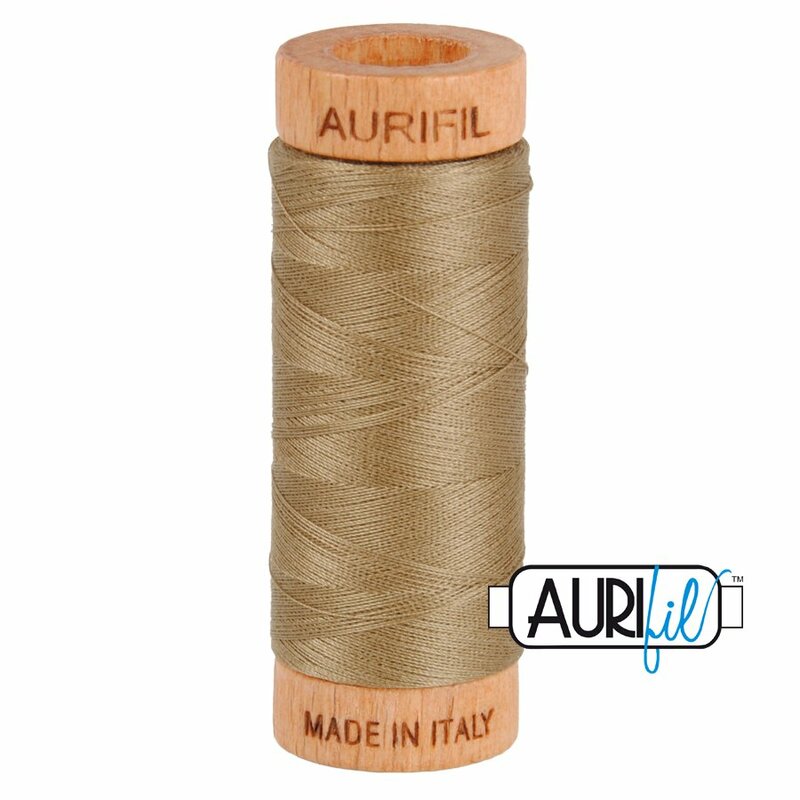 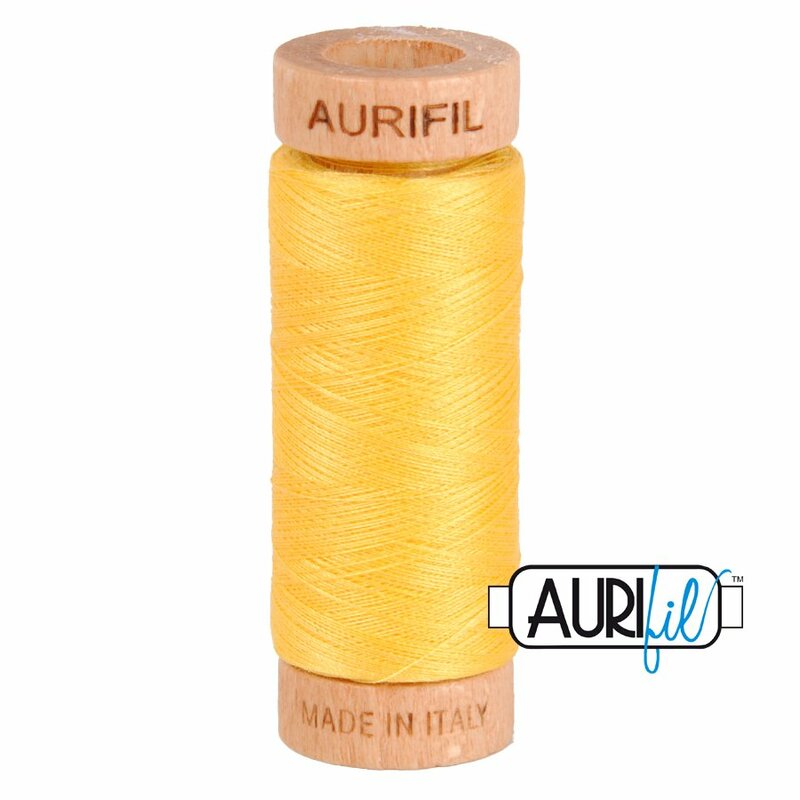 Aurifil's 100% Cotton 80wt thread is one of the newest members of the Aurifil family. Introduced in 2016, it is available in 88 vibrant, luxurious colors showcased on beautiful cherry wooden spools. Such a thin thread is perfect for a variety of techniques. For hand sewing, use a short length of thread, around 12”-18” to reduce tangling and breaking.